And of course, I wanted to know how things unfold, after finishing the first book Blood Brothers. While Quinn and Cal take care of their upcoming wedding, Layla fights against the feelings Fox triggers in her. What is the most natural thing in the world for Fox is a great challenge and an almost insurmountable obstacle for Layla: Love. She finds this makes the fight against the demon even more confusing and complicates the whole thing unnecessarily. But soon, like the others, she has to realize that this very feeling has a power that the demon has no objection to. 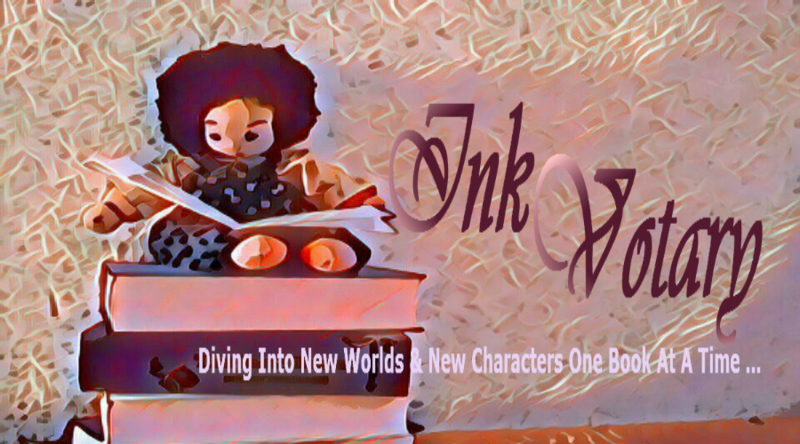 The storyline begins about a week after friends Cal, Fox, and Gage, along with the three women, Quinn, Layla, and Cibyl have fought their first fight with the demon in the first book of this trilogy. Blood Brothers. Profound conversations and thoughtful thinking characterize the story as well as more or less bloody and violent events. But there are also sunny moments full of family idyll, passion, and joy. The main scene was, compared to the book, relatively short and although great written no question, but not quite as dramatic as I expected. On the other hand, the events and dialogues that have led up to that time, have fascinated me far more than the end of the book itself. 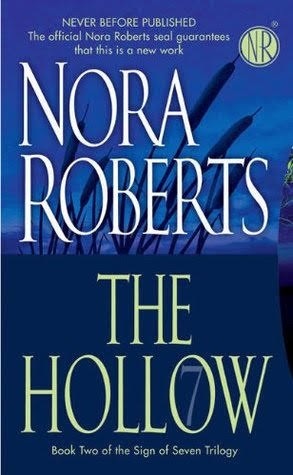 And there is also no doubt, that the writing style of this book is doubtless Nora Roberts unique style. Easy to read, with a hint of action, tension and some humor. 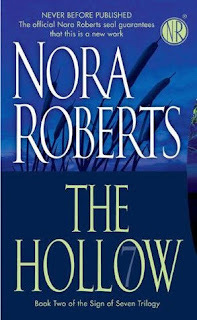 Nora Roberts characters convince, are wonderfully profound and approach well considered their task. The author brings to life figures that express precisely what is most important, even if not everyone has: the love and cohesion of family and friends. They experience normal fears, hopes, joy, and despair just as we do in the real world. Some figures are growing beyond themselves and following this trend has been exciting and very interesting. I plunged into this second part full of anticipation and anxious expectation and was a bit disappointed in the end. 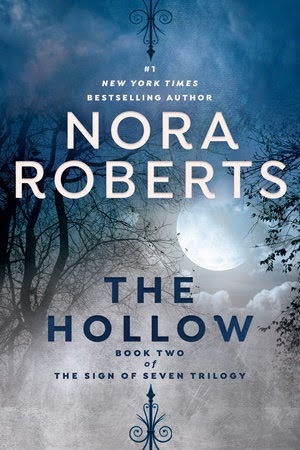 Yet, despite some flaws, Nora Roberts understands how to captivate her readers and proves that she is a source of great emotion, imagination, and delight in reading. this looks interesting i like the sound of the plot , the demon thing is freaky. When I read for the first time about this trilogy, some years back, I thought the same. But it is not freaky at all. At least I see it that way. There are some horror elements in it, yes, but not like you would expect it. Thanks for your visit.